Usually, within 15 days after receive the deposit. It is made of crystal glass ,morden design. Different styles and sizes can be available.You can use it as a showpiece on the desk or a gift for a friend . If you need special packaging or you have your own hang tags, please advise them when you place to order.We would like to make the customer wanted packaging. We will use safety foam in the CTN to protect products in order to avoid any damage during the delivery. We are very glad that customer gives us some suggestion for price and products. Please let us know first if any question so that we can deal with them for you in time. 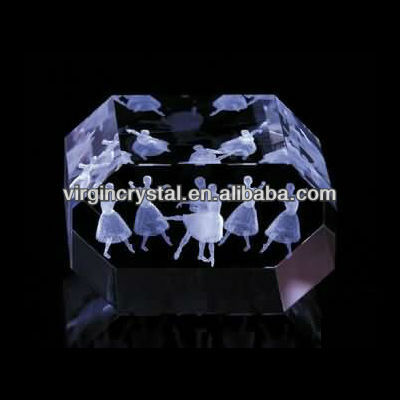 Virgin Crystal Co.,Ltd is the name of our company. 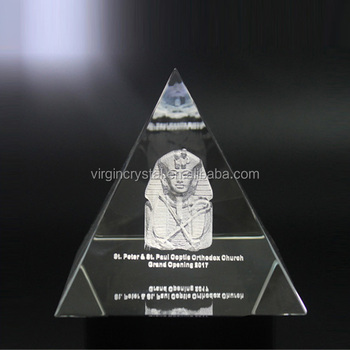 We have produced and sold the crystal products on alibaba for 6 years. 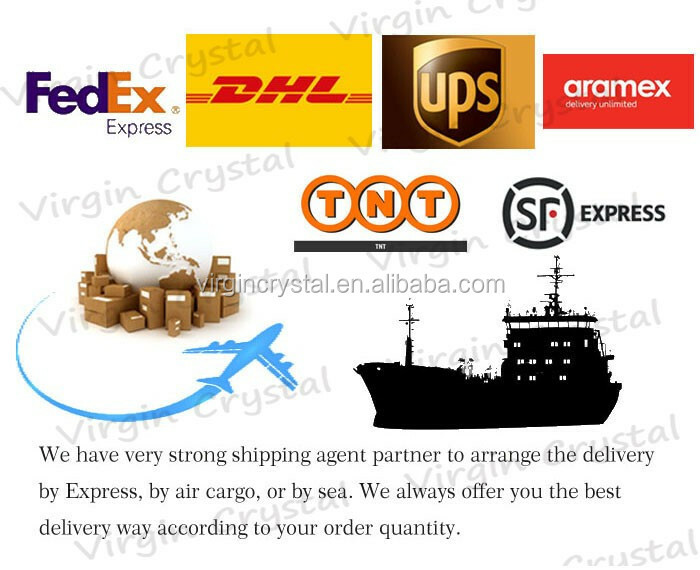 The products of our company are made of high quality K9 crystal. The high quality and reasonable price are popular with our customers. Trust us and our products! You won't regret it! We will give the best offer and service for you! The biggest happiness of ours is your satisfaction!